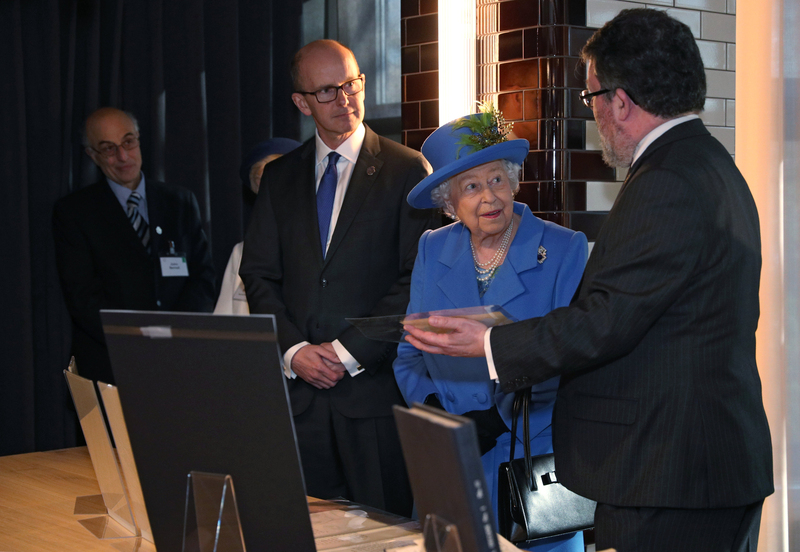 Her Majesty The Queen today visited GCHQ, at their first home and former top secret location Watergate House, to mark the organisation's 100th anniversary. GCHQ tackle the most serious cyber, terrorist, criminal, and state threats as one of Britain’s three intelligence agencies. Established in 1919, GCHQ was originally known as the 'Government Code and Cypher School’. 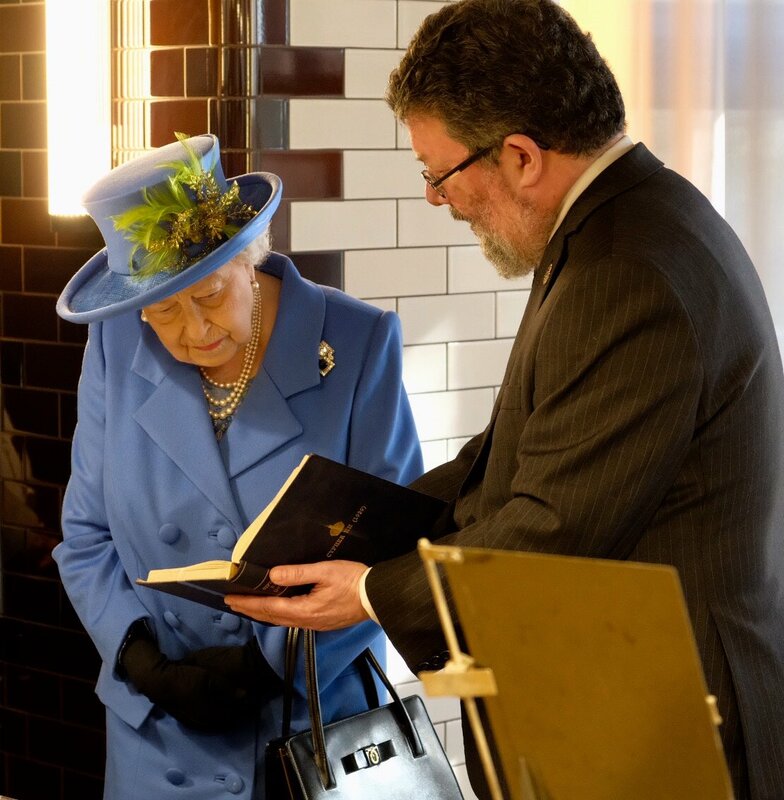 The Queen was shown the 1939 Royal Codebook, used by GCHQ to write coded messages that were exchanged between The Royal Household and Government about Royal visits. 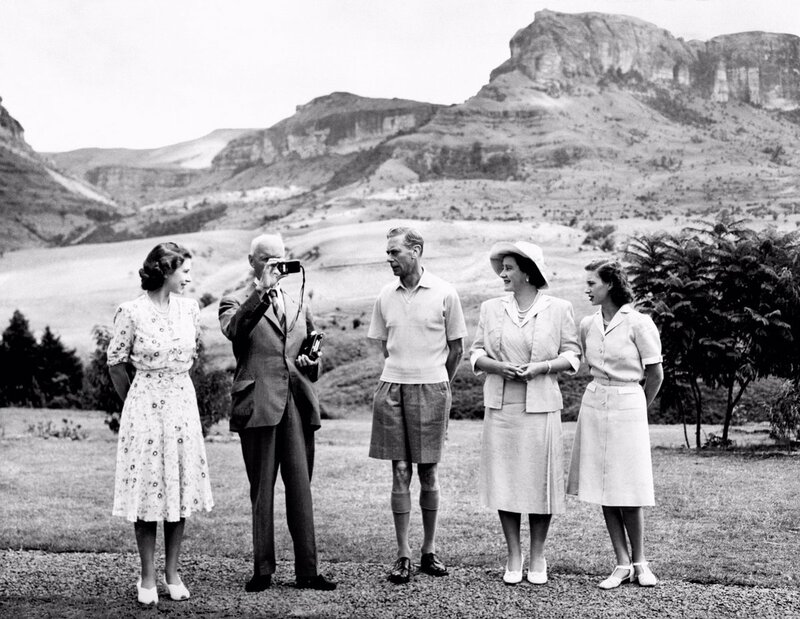 Such code was used in Her Majesty’s 1947 visit to South Africa, where Princess Elizabeth was referred to as '2519' and Princess Margaret '6101'. 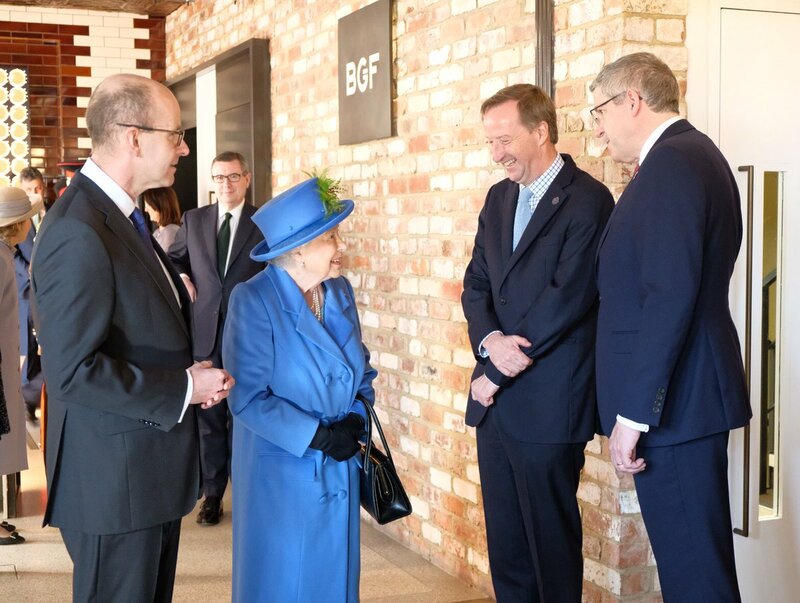 The Queen met Director of GCHQ Jeremy Fleming, Chief of MI6 Alex Younger and Director General of MI5 Andrew Parker. 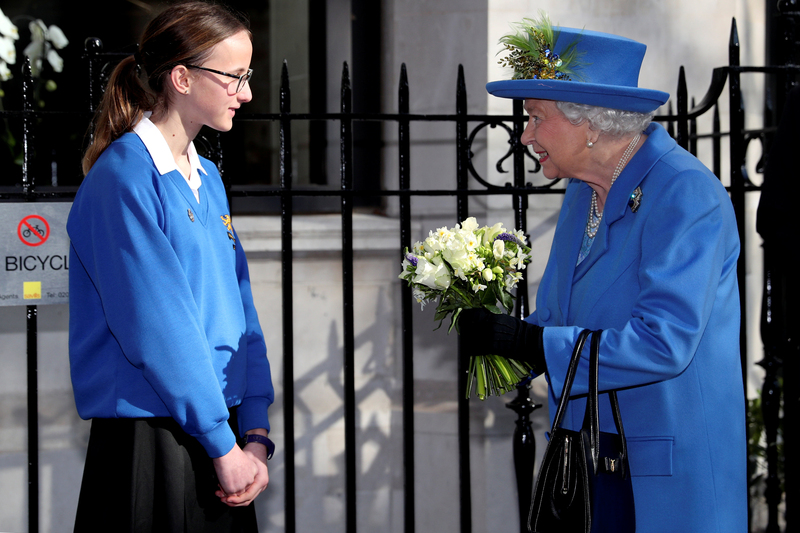 During the visit, Her Majesty met two generations of women in the world of code breaking: veteran codebreaker Ruth Bourne and the current winners of Cyber First, GCHQ code breaking competition for girls aged 12-13. 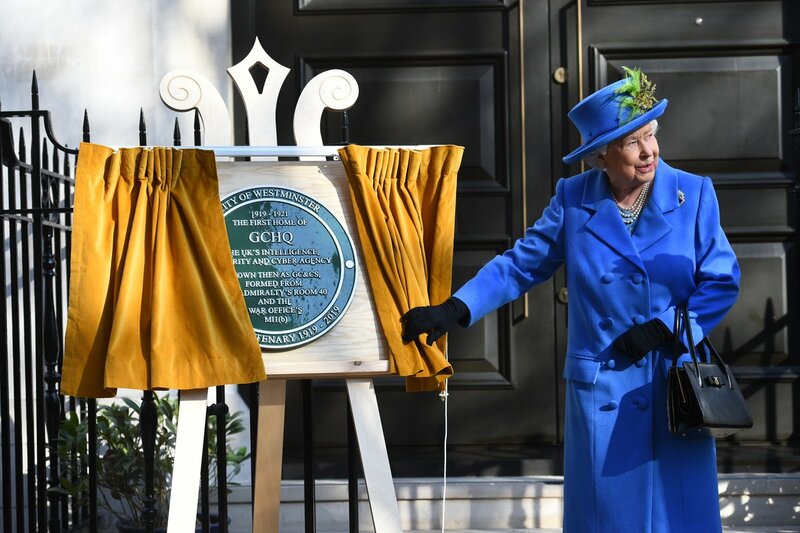 As part of GCHQ's centenary celebrations, Her Majesty unveiled a plaque containing two secret, hidden messages - a nod to the code-breaking minds past and present.